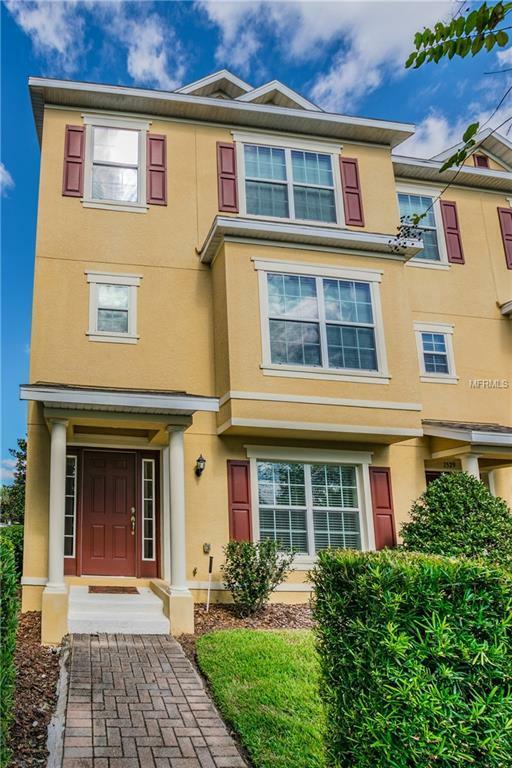 Back on market- financing fell thru Spacious end unit townhouse with new carpet in the popular Legacy Park area of Casselberry. This area is experiencing exceptional growth because of its ideal location. Subdivision is walking distance to the new Geneva School location. Top rated Seminole County school district. Listing provided courtesy of Tuscawilla Realty, Inc.